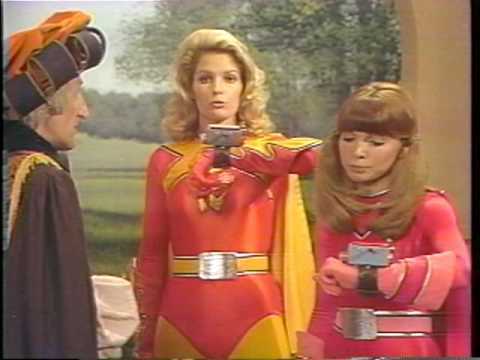 Home / TV/Movies / What Happened To / What Happened To: The Cast Of "Electra Woman and Dyna Girl"
What Happened To: The Cast Of "Electra Woman and Dyna Girl"
Who remembers "Electra Woman and Dyna Girl?" 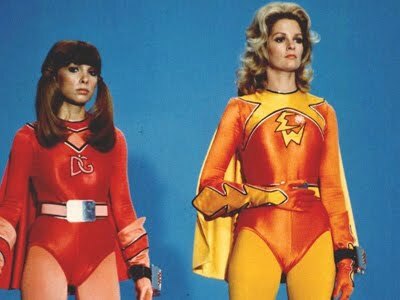 "Electra Woman and Dyna Girl" was a superhero series that was part of the incredible Saturday morning show "The Krofft Supershow" but only aired 16 episodes. 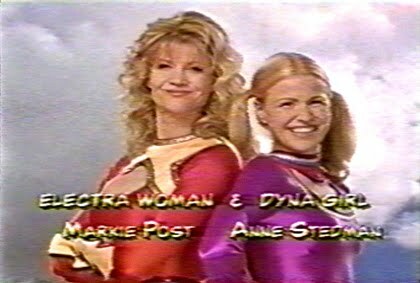 If you were a kid during that time, this was PRIME viewing material. 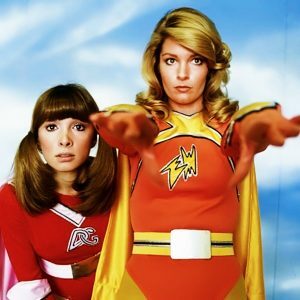 The show was about a crime-fighting female duo, basically, a female version of tv's "Batman" with Deidre Hall playing Electra Woman and Judy Strangis playing her teen sidekick Dyna Girl, who like Robin the Boy Wonder would scream phrases like "Electra Wow!" or "Electra Yikes!" Classic. 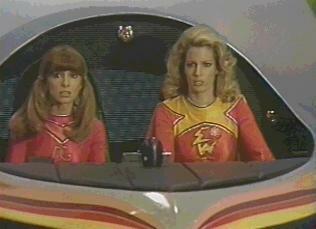 Electra Woman and Dyna Girl worked in their off-time as reporters for Newsmaker Magazine "hiding their life she leads." I guess Dyna Girl being a teenager didn't factor into account in their "real lives." 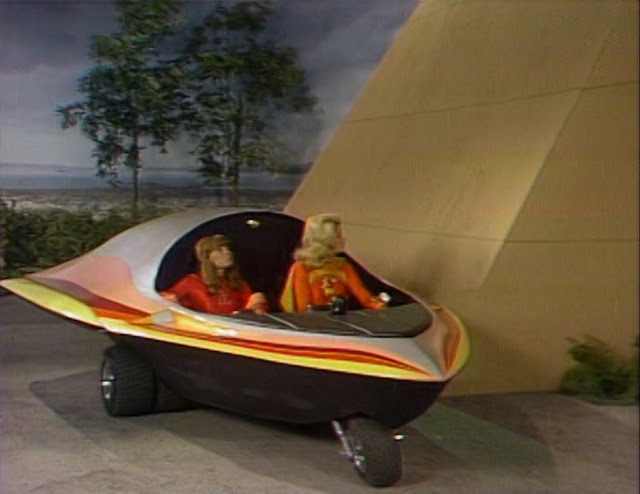 After doing an "Electra-Change," transferring from Lori and Judy into Electra Woman and Dyna Girl they would get into the "ElectraCar," and drive around solving crimes. 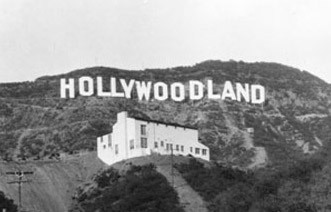 Frank Heflin (Norman Alden) was their assistant, a scientist who stayed at their "ElectraBase," operating its highly sophisticated "CrimeScope" computer, a parody of the Bat Computer, while keeping in continual contact with the pair through their "ElectraComs." 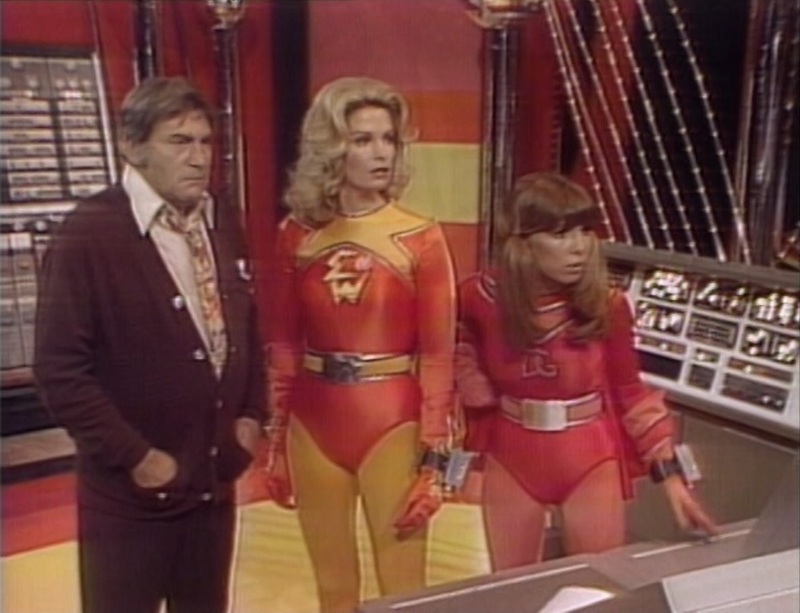 Of course, Deidre Hall went on to soap opera superstardom..but what happened to the rest of the original cast? 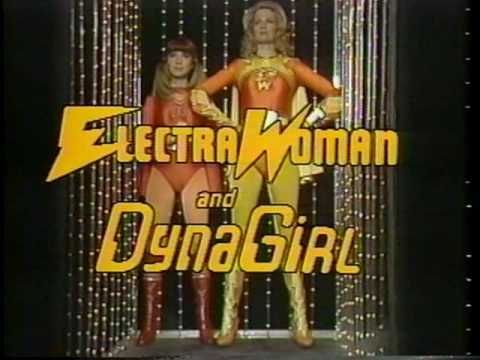 In 2001 The WB Television Network order a pilot for a new version of the Electra Woman and Dyna Girl starring Markie Post as Electra Woman and Anne Stedman as Dyna Girl. 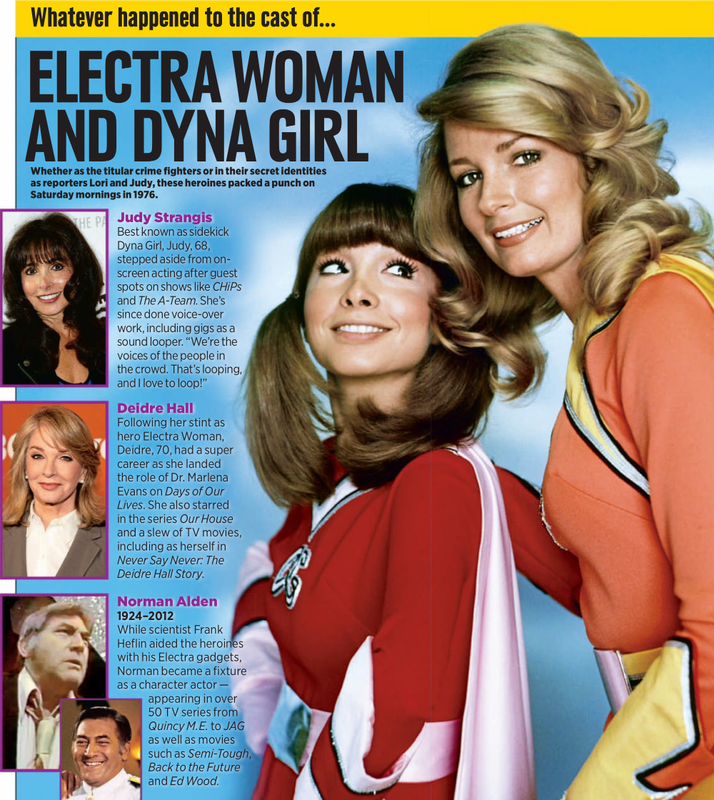 The new series was written in the form of a cynical parody of the original show and set 25 years after the original series, with a retired Electra Woman as a disillusioned, bitter, sexually promiscuous alcoholic who had been married and divorced since the end of the original series. 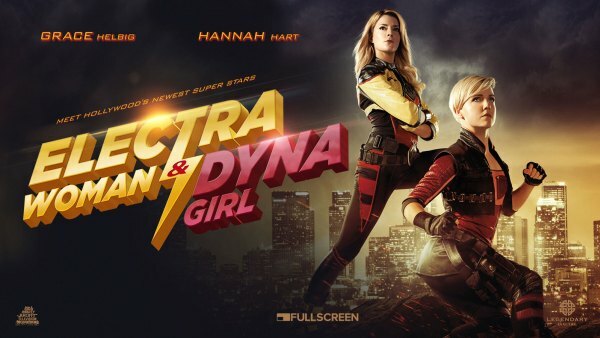 Her husband has left her for the original Dyna Girl and is brought back into action by a fan who ends up becoming the new Dyna Girl. 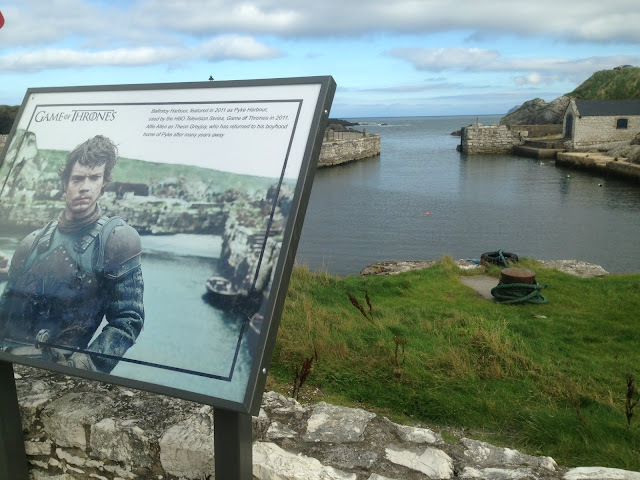 Unfortunately, The series was not picked up. 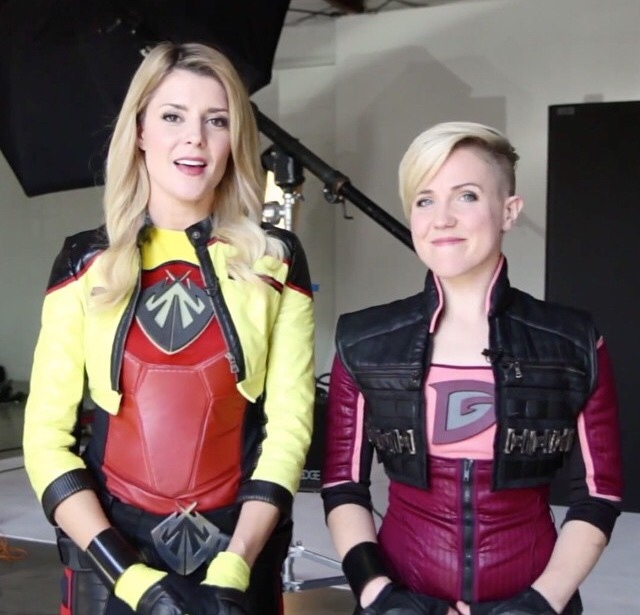 In 2016 Grace Helbig and Hannah Hart would star in a reboot of the series as a film and then digitally released as a series of eight 11-minute webisodes. This version was very different from the original.